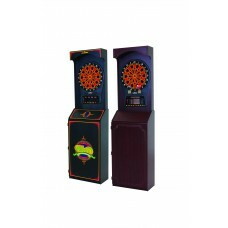 Freestanding cabinet + CricketPro 800 electronic dartboard combination from Arachnid®. 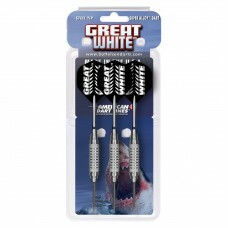 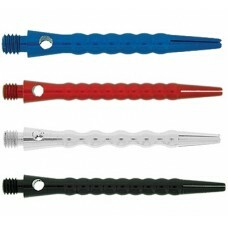 Get everythin..
Great White™The 90% tungsten Great White™ fixed-point dart is available in a variety of weights and ..
Great White™ Super Alloy™ American Dart Lines™ Great White™ Super Alloy™ darts are equipped wit..
Hammer Head® Original No Bounce Dart™Designed and patented by Walt Bottelsen, the Original Hammer He..
Hammer Head® Super Alloy™ American Dart Lines™ Hammer Head® Super Alloy™ darts are equipped wit..
• 13 1/2” target area • 32 Games / 163 Variations • LCD score display • LED illuminat..
Inter-Active 3000 electronic dartboard from Arachnid®. 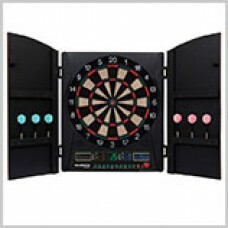 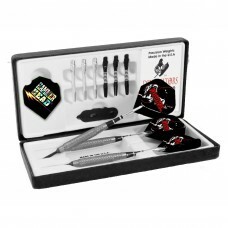 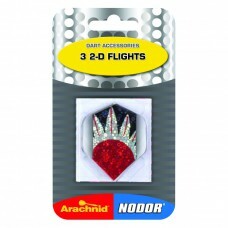 This electronic dartboard features a 13” targ..
Bullshooter Marauder 5.0 electronic dartboard with cabinet from Arachnid®. 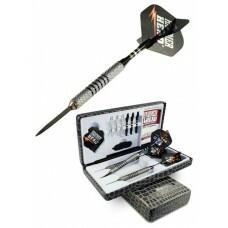 Get everything you need t.. 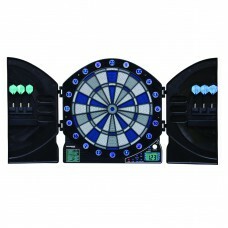 Wonderful real commercial machine for your home game room! 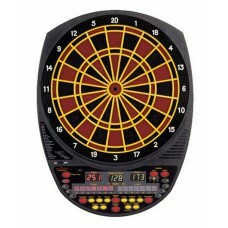 Manufactured by Merit. 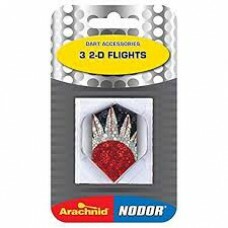 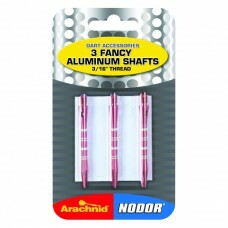 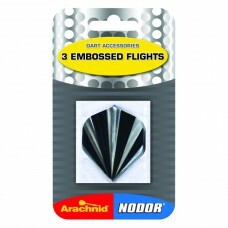 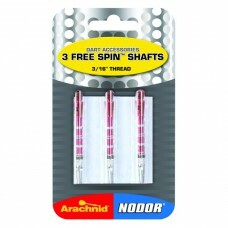 Folds down in half..
ND2DSLIM Nodor Three 2-D Flights..
NDALMS Nodor Three Fancy Aluminum Shafts..
NDEMB Nodor Three Embossed Flights..
NDFREE Nodor Three Free Spin™ Shafts..